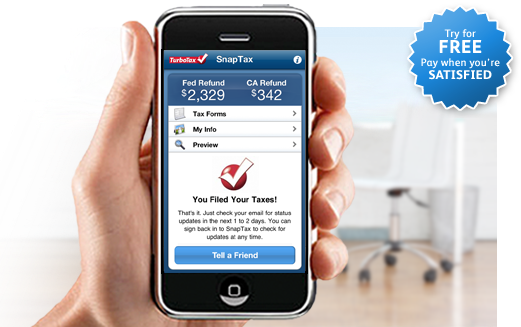 SnapTax is a new application for iPhone and Android smartphones which can be used by people to fill out their taxes. SnapTax has been devised by TurboTax and with this app the user can take a photo of his/her W-2 and automatically update the information in their tax filing. There are some other necessary questionnaires which the user has to answer to successfully complete the entire procedure. According to the Vice President of TurboTax this application has an excellent and unique approach which will definitely benefit millions of taxpayers around the world from their phones. 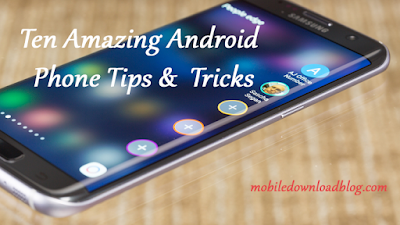 This app is FREE to download in both the Appstore and Android Marketplace and the users need to pay only at the time of filing the return.